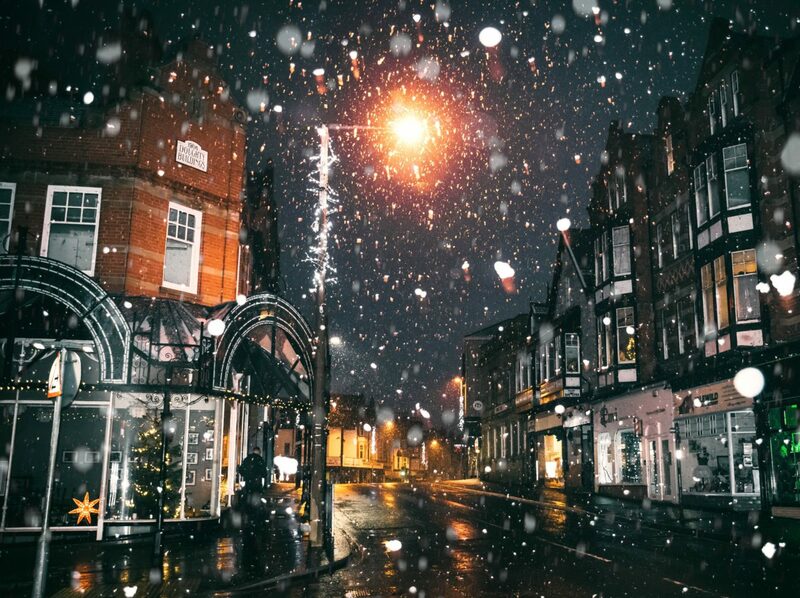 These sister stores, located on York St. and on Sussex St. respectively, boast a wide variety of super stylish jackets to choose from, including the sought-after line Soia and Kyo, seen on celebrities like Meghan Markle, Elizabeth Moss, and Sophie Grégoire Trudeau. Soia and Kyo create a variety of luxury outerwear items, for both men and women, with the intent of personifying the beauty of simplicity, allowing their clean, contemporary, signature style to speak for itself. Roadtrip and Trustfund are also stocked up on jackets to throw over an evening outfit like luxurious leather and Levis Sherpa Denim. If you’re a thrift lover then you (literally) cannot miss this shop – the building itself radiates the brightness of fuchsia pink paint in an otherwise dreary side street off of Bank. This place is literally chalk full, from floor to ceiling, with racks and piles of unique vintage finds. You’ll definitely have a blast sorting through all of the timeworn one-of-a-kind pieces. And we guarantee no one else is going to be sporting the exact same find. Whether you’re looking for leather, lace, or luxury you won’t leave empty handed. 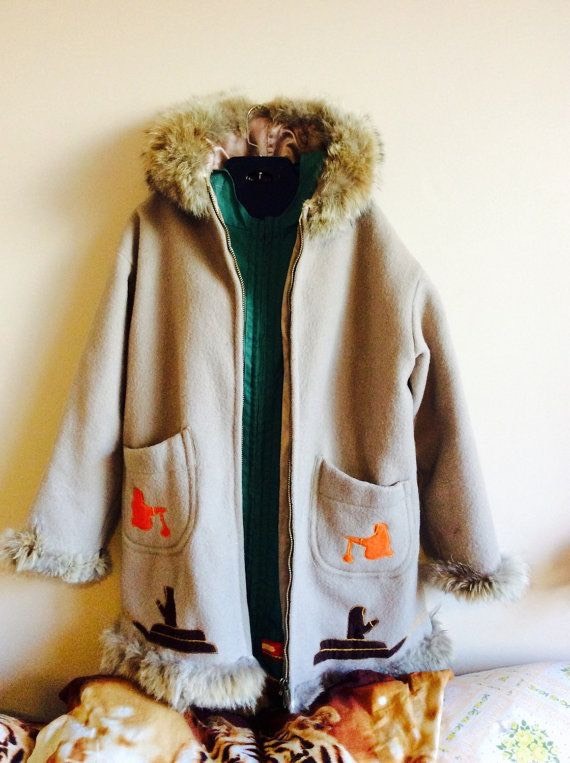 If it’s your lucky day, you might even be able to hunt down a vintage Canadian Arctic Inuvik Inuit Fox Fur Hooded Wool Parka. Just make sure you give yourself plenty of time to dig through the amazingness – and don’t get lost in there! 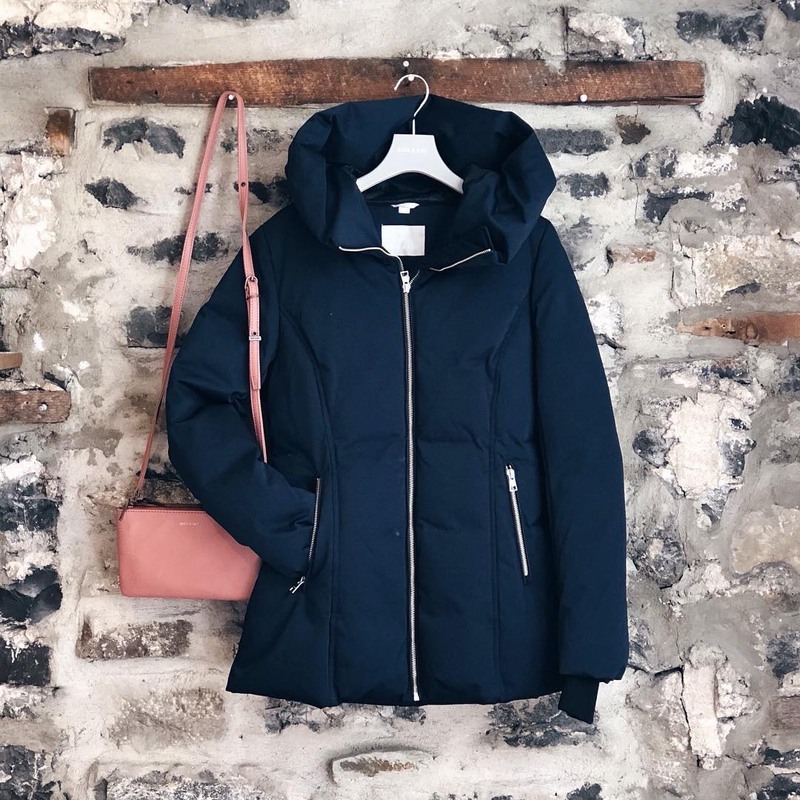 Although this store has much more of a beachy, boho vibe, they’ve also got your back when it comes to gorgeous winter jackets. A popular find is the Canadian designer brand Mackage, having created accessible options including wool coats, down coats, and trenches. They pride themselves on being the most prestigious contemporary outerwear brand in the world, with a unique balance between fashion and function. Oh and they make you look like royalty – Meghan Markle has also been seen in these jackets!